You may be wondering how essential oils can help with brain fog? Well the sense of smell is a very powerful sense indeed. Have you ever gotten a whiff of something, a perfume, certain cookies baking or a flower, and you are immediately taken back to a time of something pleasurable? Baking cookies with grandma, pruning roses with granddad, or for me, it’s Old Spice After Shave. It reminds me of sitting with my dad watching John Wayne movies after his stroke, and the smell of home-baked bread reminds me of Saturday mornings watching cartoons while my grandma was making homemade bread in our kitchen. There’s a scientific reason that the sense of smell is so powerful. It’s because the sense of smell, has a direct link to the brain through the olfactory bulb, which is located at the very front of the brain, almost right behind the eyes. 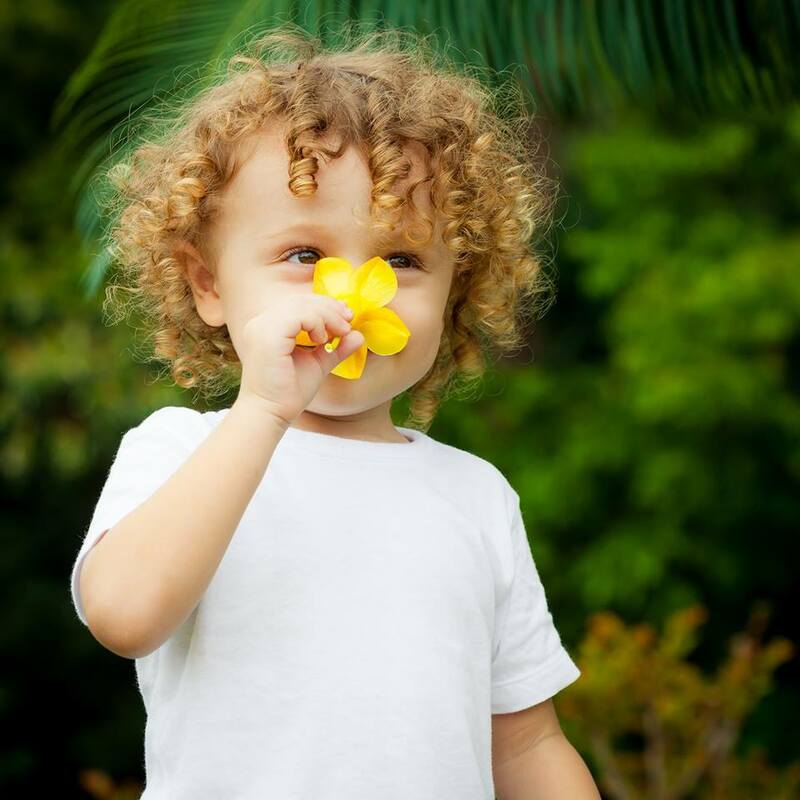 The olfactory system, which is connected to the hippocampus, brain stem, auditory cortex and many other areas of the amygdala, and has strong links to emotions and memory functions. Have you heard of the blood-brain barrier? I personally have had great success diffusing essential oils to help me with everything from keeping brain fog at bay to helping me fall asleep at night. The only oils I use and promote are doTERRA (CPTG) Certified Pure Therapeutic Grade, Essential Oils. Peppermint is one of my favorites because it is so versatile. It helps alleviate occational stomach upset, repels bugs naturally and supports better athletic performance, but it is most well known for mid afternoon slump pick me up. Just place one drop of peppermint essential oil in the palm of your hand along with a drop of Wild Orange essential oil, rub your palms together and take a deep breath. Frankincense is one of the most valued essential oils, because of it’s many uses. It supports healthy immune, nervous, and digestive functions and when diffused it promotes feelings of peace, relaxation and overall wellness. Siberian Fir with it’s woodsy refreshing scent is known for it’s support in balancing and soothing anxious feelings, while inhaling it helps promote feelings of easy breathing. Possesses stimulating and purifying qualities which when diffused, energizes and uplifts the mind and body while purifying the air. When added to peppermint it helps to promote energizing feelings. Wintergreen is warming and soothing when used in a massage after exercise. Just be sure to heavily dilute with a carrier oil, such as fractionated coconut oil. When diffused it’s a very stimulating and uplifting aroma that helps to promote mental alertness. When diffused Turmeric provides an emotional lift and may help to improve mood. Put a drop or two into the palm of your hand and inhale to promote feelings of positivity. Tangerine has a sweet, tangy aroma, that is uplifting and energizing. When diffused, tangerine may help to soothe anxious feelings and reduce stress. Thyme was thought to impart courage to those who possessed it in medieval times. During that same period, it was placed under pillows to help promote peaceful sleep and ward off nightmares. Today it is most commonly used as a seasoning, but when diffused with Wild Orange and Douglas Fir, it can help to promote an increase in alertness and memory. Sandalwood, unlike other aromatic woods, can retain it’s fragrance for decades. It was used traditionally as an incense in religious ceremonies and for enhancing meditation. When diffused, Sandalwood may help to lessen tension and balance emotions. Lavender is one of my all time go to oils. I use it on my grandchildren when they are in the middle of a meltdown, I diffuse it to help promote calming and less stress among fighting siblings. Used on it’s own to promote sleep and relaxation, when mixed with more invigorating oils such as Spearmint, Grapefruit, Peppermint, or Wild Orange, it may help to soothe nerves so that you can focus on the tasks at hand.